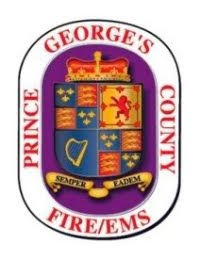 Prince George's County Fire/EMS Department: Shovel Snow Safely or better yet - not at all!!! Shovel Snow Safely or better yet - not at all!!! This weekend’s storm is certainly living up to the forecast. High snow totals are being recorded across the region in addition to cold temperatures. This winter storm has produced enough snow that clearing sidewalks, driveways and other areas will be a challenge to shovel, especially for those that have an existing heart condition or anyone not in good physical condition. Limit shoveling to only a few minutes at a time, shovel smaller amounts, and take frequent breaks. The snowfall has been a heavy and wet texture. The heavy and wet snow adds weight to your shoveling that requires high energy and is dangerous to your health.